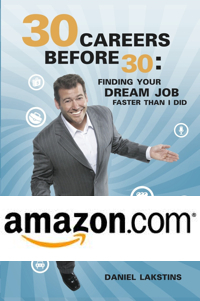 Download Free E-Book » Find Your Dream Job! 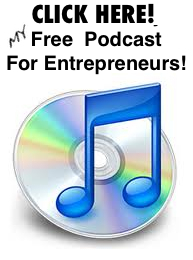 Sign up for free monthly career tips and receive “7 Ways To Love Your Job” E-Book absolutely free! Signup & Receive The E-Book Free!